$5 guests; members, military with ID, and students FREE - please bring a snack to share! The German version of Mardi Gras! Costume parade, music by Corky's Old Time Rock & Roll Band, beverages and snacks available for purchase. Prinzessin Annie and Prinz Marty invite you to get your costume ready for the Dayton Liederkranz-Turner FASCHING MASQUERADE BALL, with a theme of "Heroes and Villains" on Saturday, March 9, 2019, 7:11--11:11 P.M.
Music by CORKY'S OLD TIME ROCK & ROLL BAND. Kids are welcome at this family-friendly event. 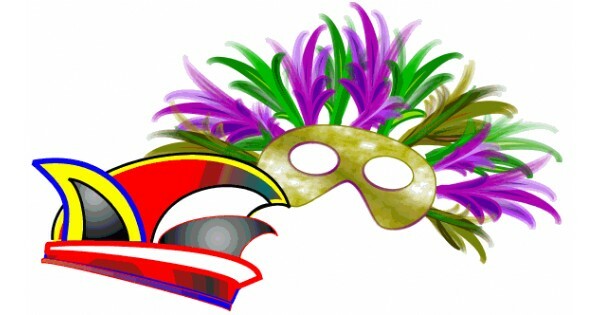 Find more events like "Fasching (German Mardi Gras) Masquerade Ball"